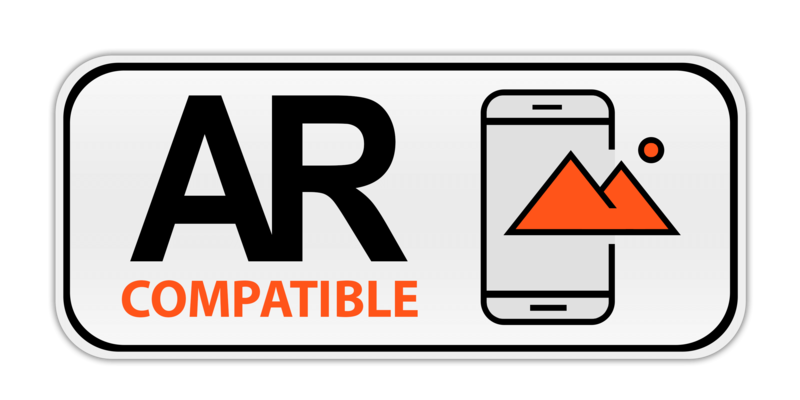 See how it will look on your wall ~ Click on Live Preview AR and use your cell phone or tablet to cast it on your wall! Select media first, then choose the size. Use Wall Preview Tool to check the scale and color of your room. Fine Art Prints are created with highly-pigmented, archival inks, rated to stay vibrant and true for a hundred years, printed on archival cotton canvas and archival rag watercolor paper. Printed to order, please allow 3 business days for shipping. Shipped rolled or flat from our partner in Texas. Works on Canvas are generally more durable than works on paper, and DO NOT require glass. Dorothy Fagan Collection fine art canvas prints are coated with a satin finish, non-yellowing UV resistant varnish for protection, durability, and long life. Dorothy recommends using the Artist's Canvas for most installations. For a contemporary, gallery look, your canvas print can be hung "Gallery Wrap" style, with the image mirrored on the edge of the 1.5" deep stretcher bars . If you prefer, create a create an edge frame appearance with a solid edge color to match other design elements in your room. If you prefer to use a frame, the frames we offer are heavy-weight solid wood construction. Contemporary in style, the black, natural, or white blend with most decors. Dorothy is personally fond of the black float frame for canvases. However, if the natural finish is preferred for your selected art piece, they are an excellent choice. If you prefer to have your own framer create a custom frame for your new artwork, Dorothy recommends the 3/4" deep stretchers, as this shallower depth will give you a wider selection of mouldings at the framer. Works on paper hould be framed behind glass. Dorothy uses cold press, archival watercolor paper. It is heavy weight 140 lb and creates rich saturated colors that last a lifetime, as the canvas does. 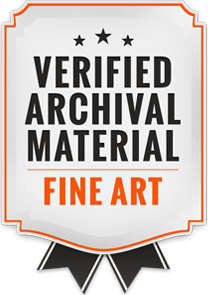 Be sure your framer uses acid-free, archival materials to ensure no harm comes to your works on paper. Frame prints behind coonservation glass and use a lint-free cloth to clean either surface. Ultraviolet protection and anti-glare options are available. Avoid hanging in direct sunlight or in settings that are very humid. 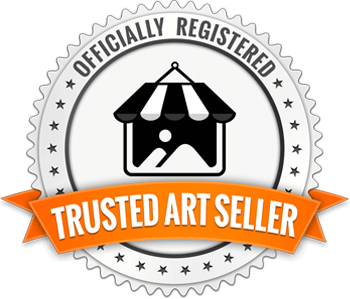 Dorothy Fagan Fine Art Prints are created on heavy-weight artist's canvas, with inks and finishes that Dorothy has chosen to best capture the look of her original oil paintings. We use the finest Epson inks available. Our heavy-weight artist canvas provides an incredibly wide, color gamut for deep rich blacks. Each canvas print is varnished with a satin finish, UV scratch-resistant varnish. RETURNS If for any reason you are not happy with your purchase, I will gladly take it back. 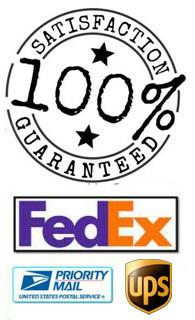 RETURNS You may return any item within 14 days of receiving it (with the exception of special or custom orders). You will receive a refund of the purchase price, minus shipping charges, in the same form of payment used to place your order. If you wish to make a return, please email us at studio@dorothyfagan.com or call us at 804-366-0990. 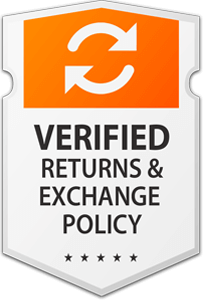 For more details about returns, please see our Return Policy. 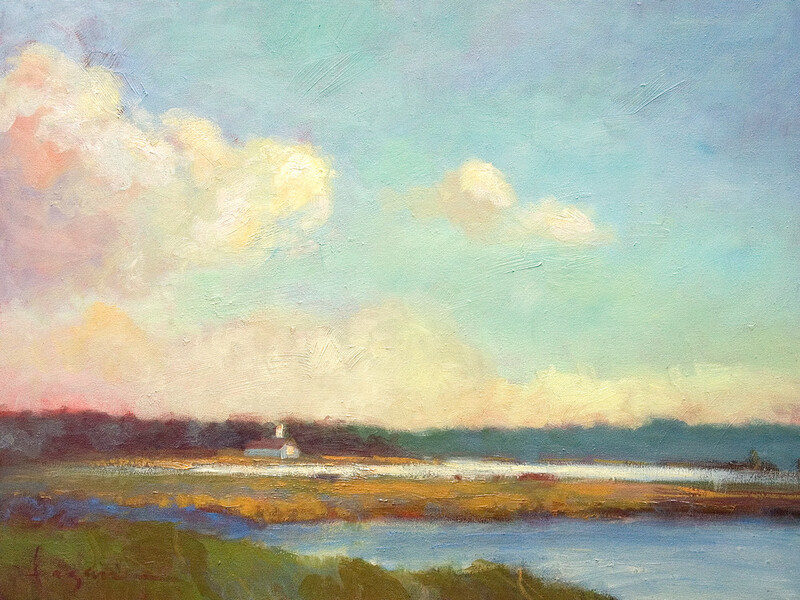 FINE ART ARCHIVAL MATERIALS Dorothy Fagan Fine Art Prints are created with highly-pigmented, archival inks, rated to stay vibrant and true for a hundred years. Created on archival cotton canvas and archival rag watercolor paper, your art is created to order. Please allow 3 business days for shipping. "I received your watercolors today and I am thrilled. They are lovely! & will look great on my walls. Thank you!" Live Preview Art with Augmented Reality! Superimpose any piece of my art onto a wall inside your home. Just use the "Live Preview AR" button when viewing any piece of art!